A beginning blogger has a lot of one-time tasks and big decisions. What theme should they choose? What hosting should they purchase? A quick google search brings an overwhelming number of options that all seem to be the same. And for the most part, they are the same – hosting covers an industry-standard, relatively basic set of features. There are a few that differ from hosting service to hosting service. I recently switched my site over to SiteGround, and I’m here to tell you why, so that you can consider if SiteGround is the correct hosting service for you. Game. Changer. That’s right, friends, CHAT TECH SUPPORT. I love being able to fix a problem in the background – I may be working on another task and multi-tasking with my tech support window in the background. Call me a millennial, but I LOVE being able to use a chat feature. Additionally, most chat tech support sessions can email you a transcript afterwards, so you don’t have to deal with a hazy memory afterwards. For some people, a phone call is better and easier. For me, I will always choose chat. SiteGround wins a million points for this option. I don’t want to start with “game. changer” again, but friends. I am not the most technologically savvy on the one-time tasks. I fear accidentally deleting hours and hours of hard work. A “404 page not found” error sends chills down my spine. This kind of tech is simply above my pay grade, and I do not want to invest the time into mastering this when I do not intend to do it repeatedly. I purchased my hosting for a year with SiteGround, sent them my previous hosting information, and within 6 hours, they had it completely transferred and up and running. 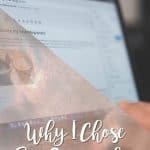 My site transfer went over without a hitch – I’m so impressed! Also – did I tell you – this service is FREE when you purchase hosting. Yep, my favorite “f word.” If you have other hosting and want to switch, they have your back. My dreams for the future have a house overlooking the ocean, completely paid for by my blog. I live in Southern California; I know that real estate is not cheap. I am openly working on a strong affiliate strategy to better monetize the blog, and hosting is typically a great option. SiteGround offers a good program with a minimum starting referral bonus of $50 per purchase, and that number increases when your monthly referrals increase. 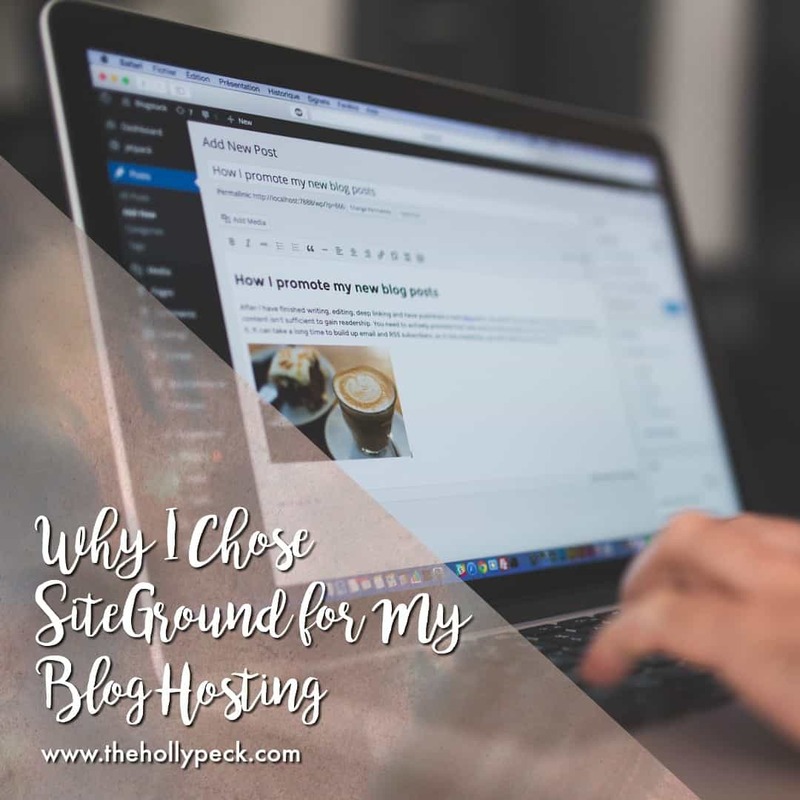 Overall, SiteGround was a winning choice for my blogging strategy. I would have been content to stay with my provider that I had previously selected; nothing against them and the services they provided. In the end, for a blogger looking for ways to increase my affiliate income, SiteGround beat out all the competition. Holly … Your domain stayed where it was, and you just moved your hosting?? Does your SSL certificate transfer also or is that something that is attached to your domain? Niki! I transferred everything over to Siteground at the end – my domain, and my SSL is through Siteground. It’s legit FREE – and for my first site, I didn’t know how to turn it on, so I used live chat and the customer service rep did it for me! I cannot praise them enough. There is a small fee (I think 15.99?) to transfer the domain over, but honestly, having everything in one place is so efficient and helpful. I keep a spreadsheet of all my business fees, and being able to consolidate to one place is so helpful for my sanity.